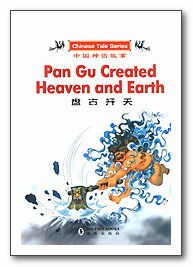 In the beginning when the universe was just darkness and chaos, a man named Pan Gu was birthed from a large egg. 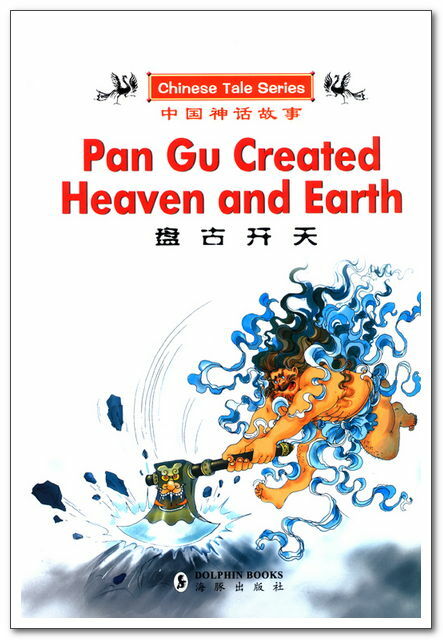 He separated heaven and earth with his strength and sacrificed his body to become the mountains and rivers and various parts of the world that we now know. 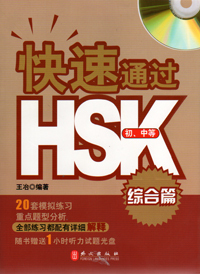 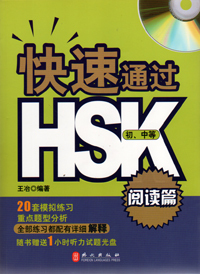 编码： 9787801385611. 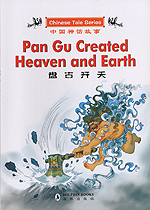 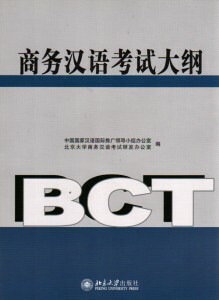 分类： Children's Fiction, Fiction Books, Language Learning.